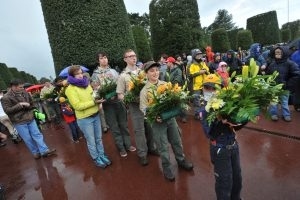 May 12, 2018 9:30 AM – 8 PM, Camp Kachina, Kaiserslautern, Germany. Royal Ball (ie Campfire). This is intended to be a family activity! food and cooking supplies for meals outside of lunch and dinner on May 12. 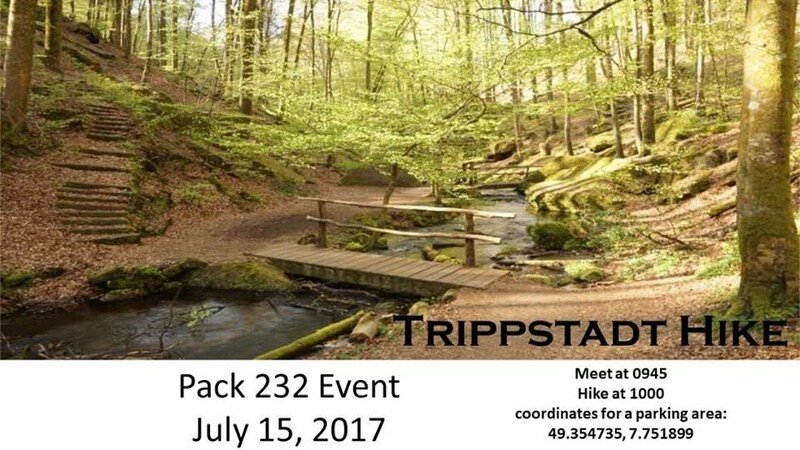 Please join us September 22-24, 2017 for the Pack 232 Family Camp in Luxemburg. The estimate cost is $25.00 per person 5 and under is free. That cost might change due to how many people sign up. The cost will include the camp site and meals (Saturday: breakfast, lunch, and dinner. Sunday: Breakfast.). 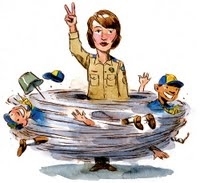 Taking your Cub Scouts on a local tour or your Boy Scouts on a two-night camping trip? 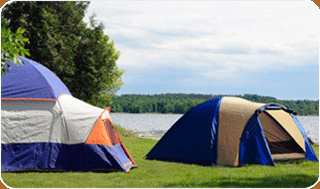 The forms you’ll need are different from those required on a camping trip lasting more than 72 hours. Part A and Part B - This is the one the adult or the Scout’s parents fill out. Parts A and B cover things like contact information, insurance coverage, health history, hold harmless release, photo release, and adult or parent signature. You can find all BSA health and medical forms in the documents section of the Pack website. Our Normandy Family Campout is coming up next month (21-23 Apr 17). We will be carpooling and departing the Scout Hut at 0600 on 21 Apr 17. Yes, the boys will have to miss school that day. Google Maps states 7.5 hours. 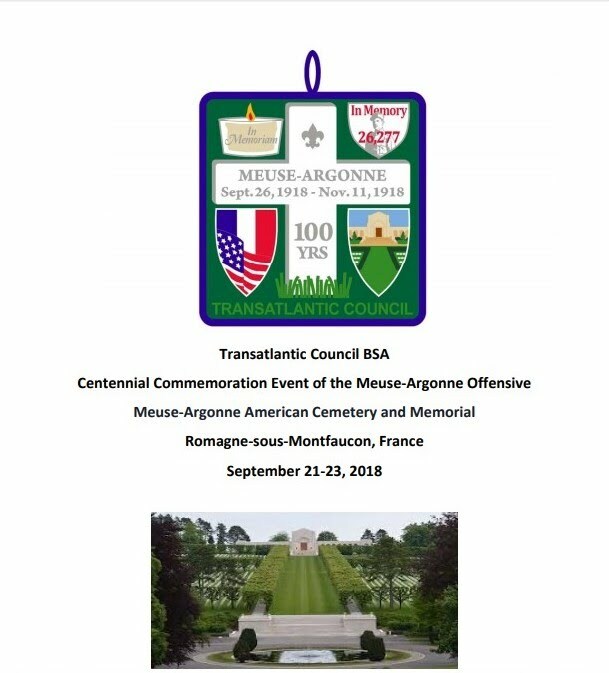 I anticipate we will get there at 1700. That gives us 3.5 hours for lunch, breaks, construction, and the unforeseen... Bring your passports! *2-8 July, 2017 – Cub Camp Alpine at the Kandersteg International Scout Center, Kandersteg Switzerland. One adult must have BALOO on a Cub Scout overnighter. 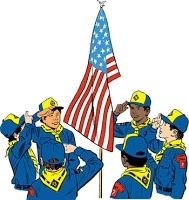 For Webelos leaders, OWLS training helps prepare you to transition the boys to Boy Scouts. 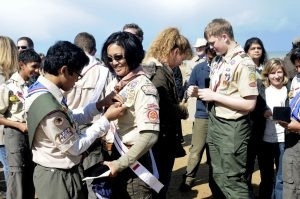 IOLS is required training for Scoutmasters and Assistant Scoutmaster to be considered Trained. Pack 232 families. 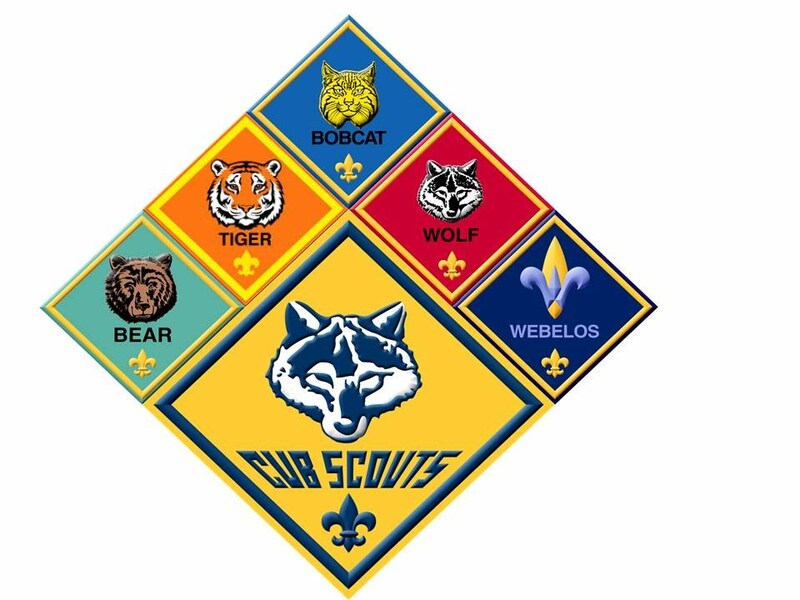 Don’t forget that our Pack Meeting for the Tigers thru Webelos II is tomorrow, Tuesday, Sep 20th at 6PM at Ramstein Elementary Schools. We have a fun filled night planned for the Scouts! We will be discussing our fall activities and will be seeking parent volunteers for our fall activities. We hope to see you there! Please email your den leaders with any questions.